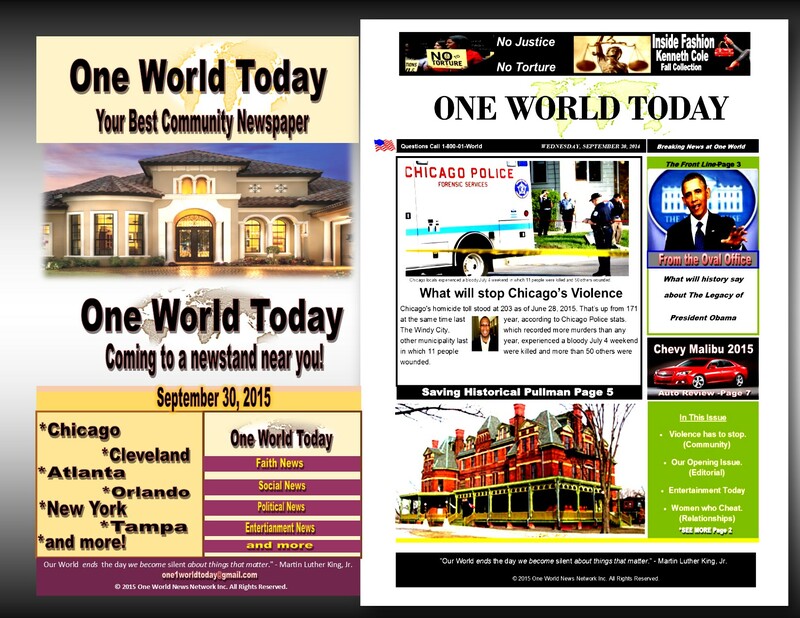 The September 11 coordinated terrorist attacks by the Islamic terrorist group al-Qaeda on the United States on the morning of Tuesday, September 11, 2001 was “A date which will live in infamy.” The attacks widely shown , on television and newspapers published shocking and sad images from the most tragic day in history, many were deemed too awful, too harsh for the public to face. Nevertheless the public was entitled to see the tragic information, that absorbed the airwaves. Definitely, testimonies of pictures of the estimated 200 people who plunged to their death from the Twin Towers. Trapped, with nowhere to go, was a heartbreaking way to die as thousands watched, from the streets of New York, to the homes of those watching on television. 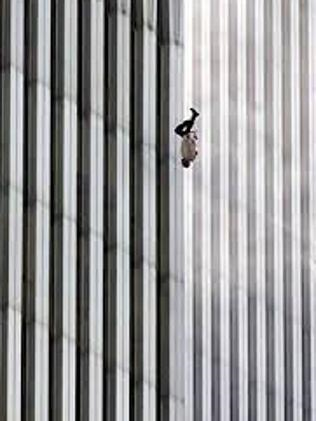 Falling Man is a photograph taken by Associated Press photographer Richard Drew of a man falling from the North Tower of the World Trade Center at 9:41:15 a.m. during the September 11 attacks in New York City. 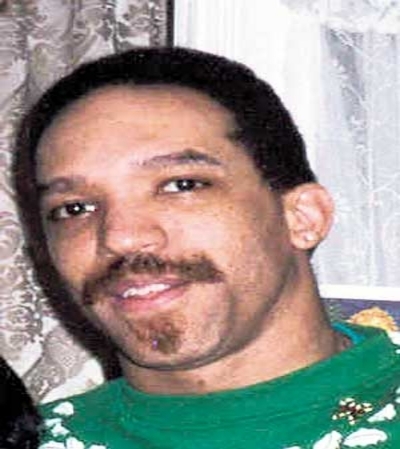 Witnesses know Briley as a light-skinned black man, with a moustache, goatee and short hair. His co-workers believe the Falling Man is him. Michael Lomonaco, the Head Chef at Windows on the World, also suggested that the man was Briley. His brother, Timothy, who was tasked to identify his brother, knew him by his shoes; black high-tops, similar to those pictured. 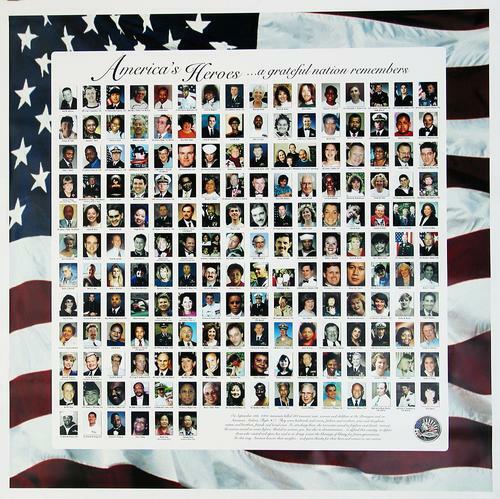 According to Jonathan’s sister, Gwendolyn, he had asthma and the billowing smoke would have made it hard for him to breathe, which may have prompted the jump to his premature death.Sadly, Biley was one of the many lives lost as Statistics show 2,977 people died in the deadliest terrorist attack on American soil. Jonathan, imbued with the spirit of humility, never failed to look for an opportunity to be of service. He used his skills as an Audio Engineer in churches up and down the east coast. The quiet, peaceful spirit that resided in his 6’5 ½” frame was a beacon of light and warmth that was felt by everyone who came in contact with him. His sense of humor attested to the joy of his spirit. His patience was a source of strength to everyone he met. Jonathan’s life blessed God because of the fruits of The Holy Spirit. People, buildings and planes and debris fell from the sky. Terrified strangers became known friends as Americans came together on one day that changed the nation and the world as we knew it- forever. Truly Heartbreaking and still unbelievable 14 years later. May they all rest in peace. This entry was posted in 2001, 911, Ansar Muhammad • BART passengers • BART policeman Johannes Mehserle • Denika Chatman • fight for justice • film on police murders • first conviction of a killer cop in California history, september 11, Victim Complex, Violence and tagged Christianity, Gregg L Greer, oneworld, oneworld01. 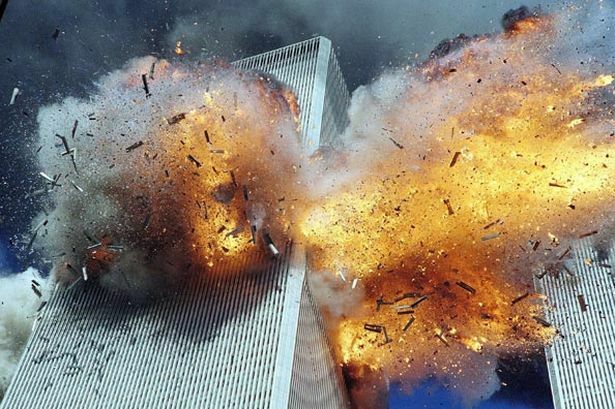 About an hour ago, I posted my own remembrance of 9/11 and focused on the fallen “falling” people. If you haven’t seen it yet, I included the Falling Man documentary. Thank you for remembering these folks, and this particular hero specifically. SEND THE LINK-I’D LOVE TO SEE IT!